Move-in ready! 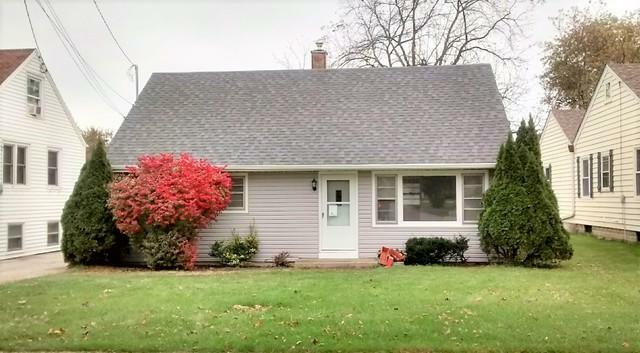 Be sure to see this charming 4-Bedroom Cape Cod style home that has been recently remodeled. Updates include new flooring, new kitchen cabinets, new paint, new furnace, new central air and upgraded electrical. 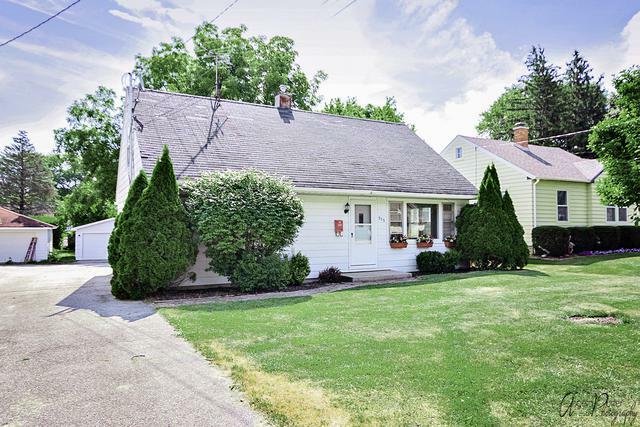 This home is a great opportunity for 1st time homebuyers! Large bright living room features a big picture window. Cheerful kitchen with room for your breakfast table. 1st floor laundry room with utility sink, washer & dryer stay with home. Two bedrooms and full bath on the main level. Upstairs are two more bedrooms that could be used for playroom, craft room or home office. Nice yard with cement patio. 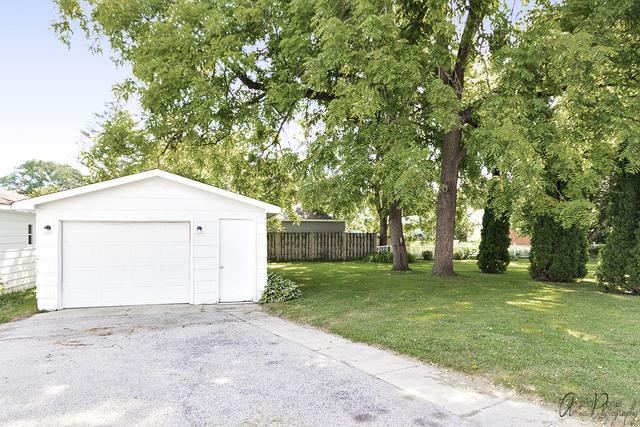 Detached 1.5 car garage. Near downtown Grayslake shops & restaurants. Just one block to the Metra train station for your work commute. Close to major roadways including Route 120 and Route 83. 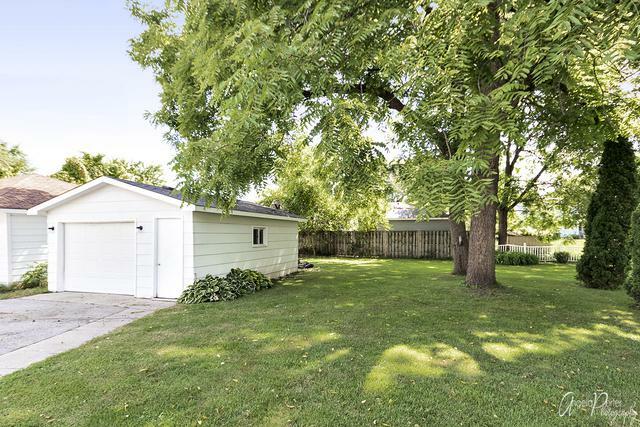 Enjoy Grayslake area amenities: Central park, downtown library, pool, skate park. Located in GSD 46 & Central HSD 127. Owner willing to consider rent to own scenario.